StudioPress is one of the most widely used company for all personal and commercial WordPress themes. For professional looking websites join in with Genesis Framework, their latest achievement. StudioPress offers Pro Plus Package and you can save almost $1000. They accepts Credit Card and PayPal payments. StudioPress and Genesis Framework has been in business for 9 years now and for these nine years they successfully developed a team of designers and developers who developed the Framework. 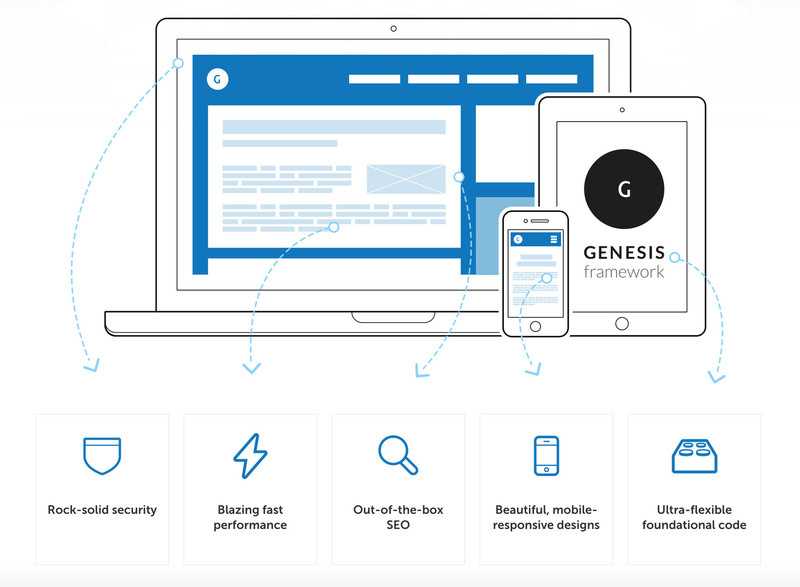 Today we review Genesis Framework because StudioPress team work hard as a group and give you some of the most professional looking WordPress themes you can imagine and their moderators are available 24/7 for your support. 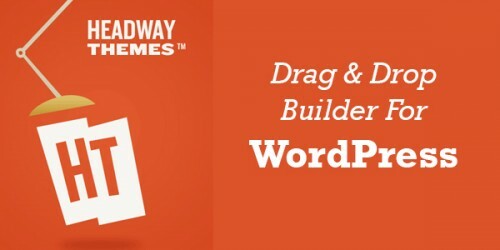 All updates by WordPress are integrated into the StudioPress themes or blogs for that matter. Walk in from any genre of life and these guys will have a professional looking blog or site waiting for you. StudioPress cover almost every niche you can think of. They have introduced a framework with the name genesis or otherwise called the Genesis Framework. Genesis Framework, now for someone reading this up for the first time the terms can be quiet technical. But then that is why I am here to help you understand these details so you can make the right decision by reading our Genesis Framework review. 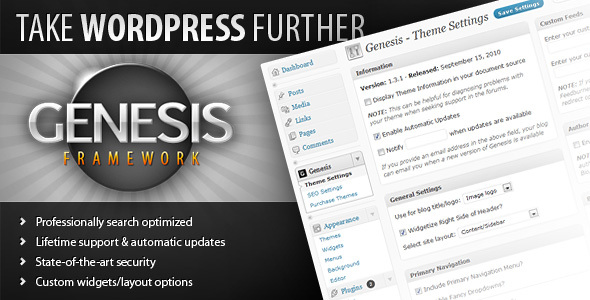 The Genesis Framework is a simple way of making sure that you have the best of WordPress in your theme. It simply lets you create your blog or website in the most simplest of ways. 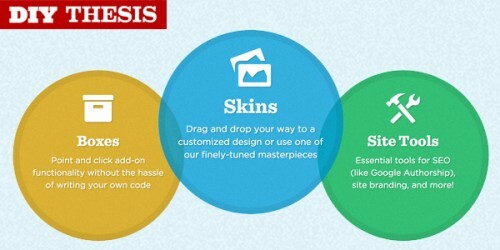 There are many reasons for you to choose Genesis Framework by Studio Press. But at the moment I will focus on some that will help you make a decision. Firstly, when you have a blog or site build you need it to be (SEO) Search Engine Optimized. Why you need to do this is because you want your website to be popular and get you more business. 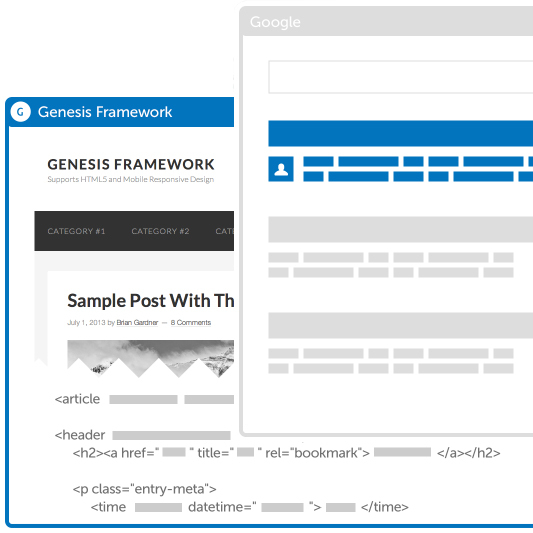 We review Genesis Framework because it is also supporting Schema code, this will help you in putting micro data in the code of your site. So basically, SEO is all sorted out for you. Greg Boser, the pioneer of SEO has optimized the themes, this will keep your themes fully updated at all times. They provide its own custom SEO panel and compatible with Yoast SEO plugin. Hence, our review about Genesis Framework by StudioPress is it comes with built in search engine optimization. Now lets talk a little about the designs, we all want some sleek looking beautifully cut design to work with our idea. We do not want to pay much for it and hope to hell that we get what we want. Well, Genesis Frame work turnkey designs give you all frames built on HTML5. It’s the new standard code in the market and when we said we will keep everything updated for you, we meant it. Your site will be more compatible on the internet whether using it on your phones, or laptops. So you get not only a beautiful design but also a website that actually runs without problems and is self-sufficient. StudioPress team give their best to develop Genesis Framework that has very clean code structure. The framework is secure and provide your website a Airtight security. So without waiting further and having second doubts get your Genesis Framework Theme by StudioPress and have a professional feel to you website. An website that others will envy.